We also ordered the Shrimp and Chips. The shrimps were fresh and springy. 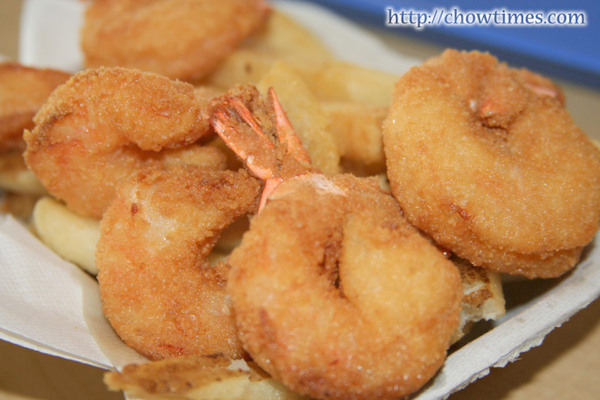 Six pieces of shrimps. Very nice — we like it. We also ordered the Summer Slam. 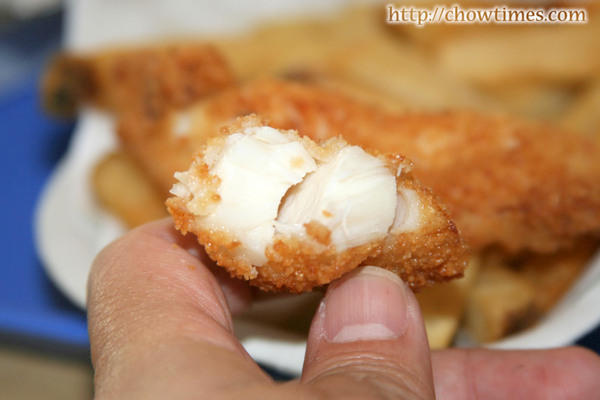 Basically, it is three types of fishes and chips — salmon, halibut and cod. The quality of the seafood was good. Enjoyed it a lot but the servings were smaller than what we expected. However, they do know how to do it right. The entire bill came up to $25, including drinks. Ivar’s is an absolute must for tourists. So, if you’re Seattle, you should try one of their restaurants or seafood bar. Hi Matt: The Ivar’s at Gasworks, do you mean that place called Ivar’s Salmon House? We wanted to try that out but we were so full then. We’ll try that out the next time we’re there. Hi Prying1: Thanks for the feedback and the tips. I guess I am just plain lazy to add in links. Maybe I should start doing so … thanks a million. Hi Jessica: I have just signed up autosurfmonster. Thanks for the tip. 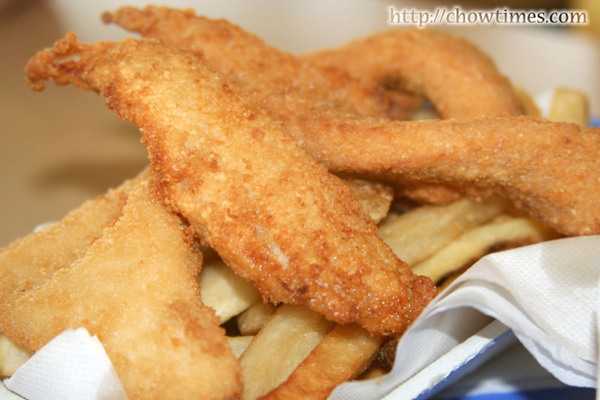 Hi Anji: The fish and chips pale in comparison to good old English fish and chips. I much prefer the ones I had in London. They are bigger for one. I’m English and I’ve lived in France for 21 years. 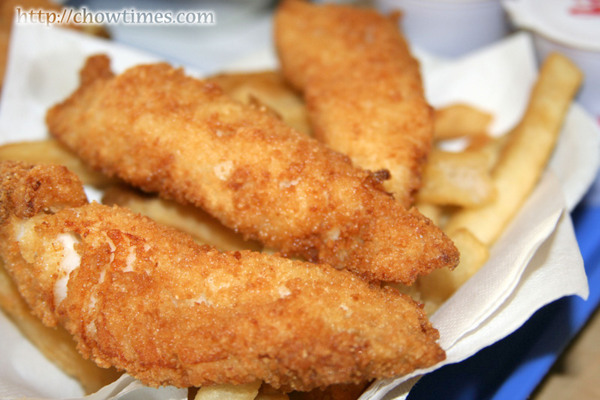 You don’t know how much I miss good old fish and chips. It’s good to know that if I ever visit the States I’ll be able to find them!! Looks like a Long John Silver’s commercial…sorry. Visiting through Blog Soldiers. Well done blog you have going. Making me hungry though. I have been to Seattle and recognise a few of the pics on some of the past posts. 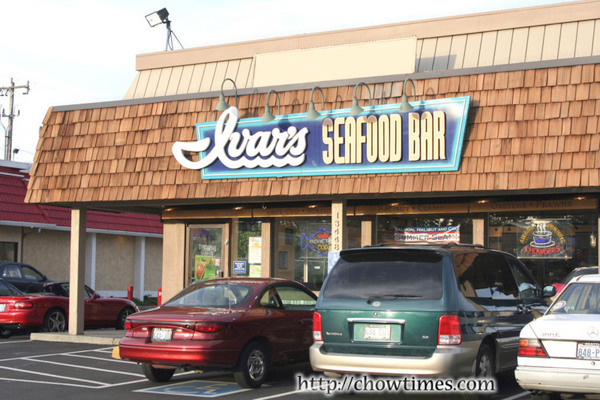 I had seen Ivars on my way through but I missed going to eat there though. You make it sound like I missed something good.